This picture is from a recent photo session with my daughter. I love how the sun created some spots on the picture! 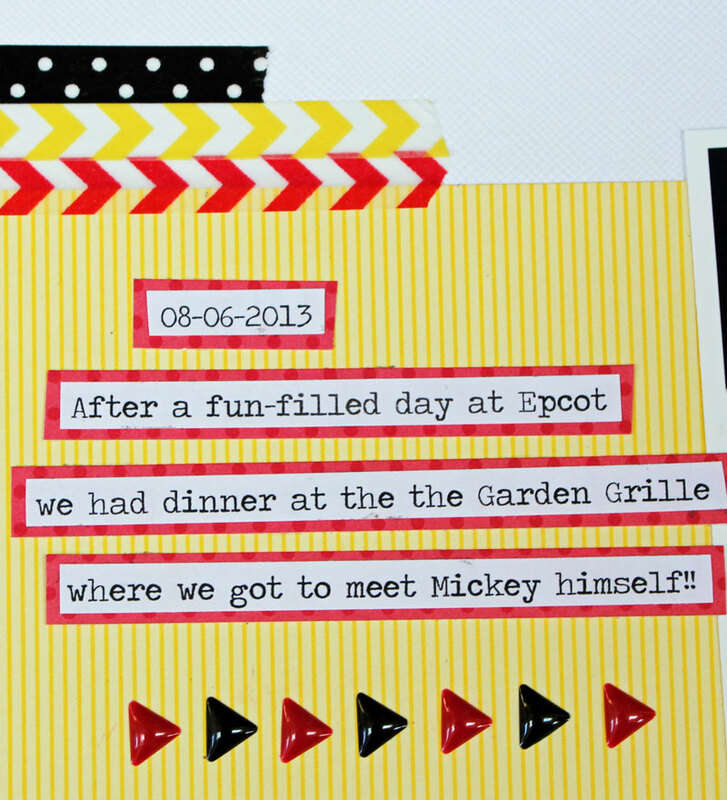 I used my cameo to cut this sun shape from some Bumblebee dot/grid Petite Prints paper.. I covered the center opening with some clear plastic I cut from a page protector. This holds the sequins inside and allows them to move around. I also sprinkled some sequins around my layout for some more sparkle factor. 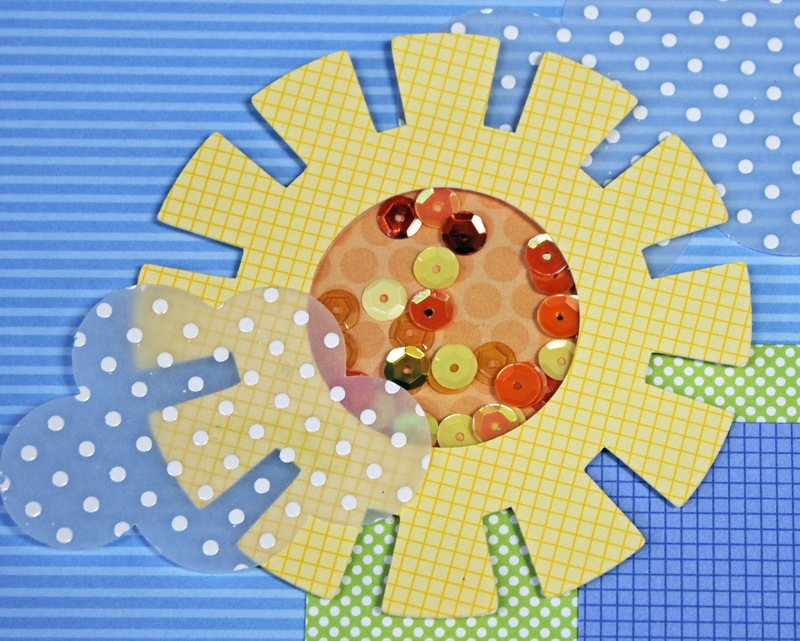 I've found the best way to attach sequins to your project is to use Glossy Accents. It dries clear, and they don't move or fall off!! Just be sure to have patience and let them dry for a few minutes before moving on! LOVE this picture of my daughter and her good friend at Disney World last summer. They had such a fun time meeting and greeting all the characters! Again, I used some Glossy Accents to adhere the sequins to my layout. 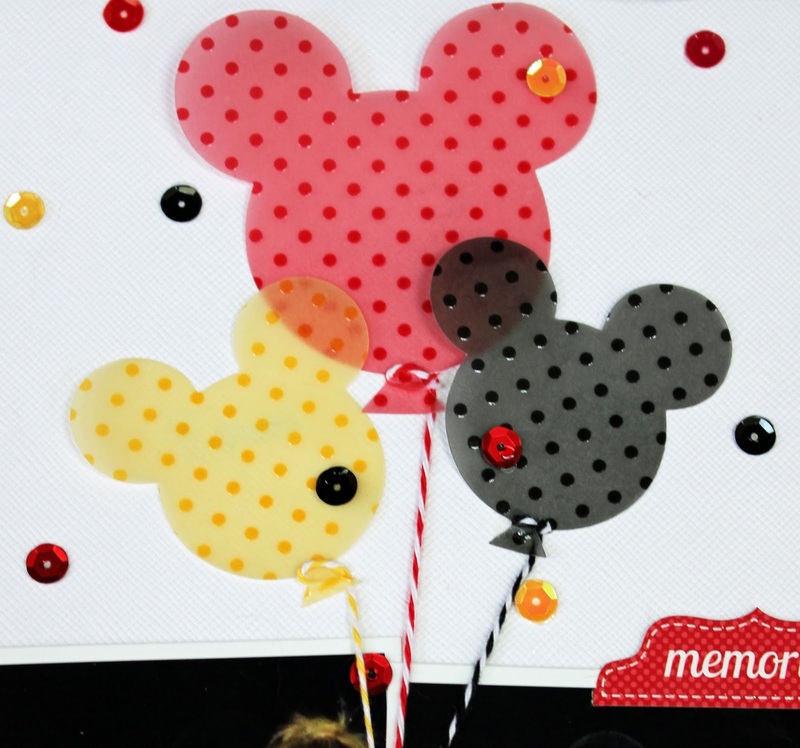 I thought the confetti was a fun addition to the Sprinkles Vellum Mouse Balloons I designed! As a fun extra, I'd like to share the Mouse Balloon cut file I created! You can download it here! (file is in Studio3 format) I hope you enjoy! That's it for me today. Make sure to check the Doodlebug blog each day to get more design team inspiration! Thanks for stopping by! 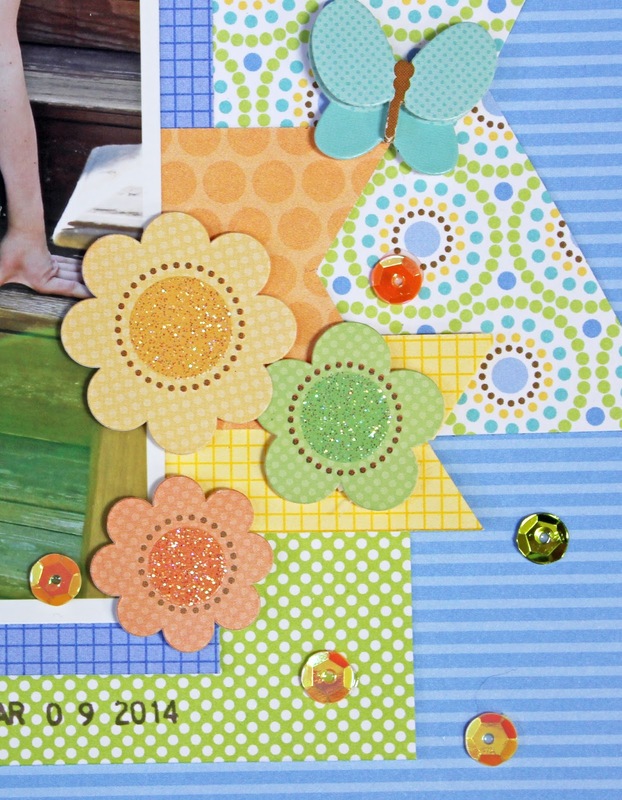 Sunshine Layout: Sugar and Spice, Snips and Snails, Petite Prints, Sprinkles Vellum, Doodlebug Sequins (Bumblebee, Tangerine, Limeade), Tangerine Simply Sweet Alphabet, Bumblebee Teensy Type Alphabet, Take Flight Doodle-Pops, Tangerine Sprinkles Arrows. Love these pages, Kathy! Super cute Mickey balloons on the Disney page and I love the shaker sun element too! WOW wow WOW - WONDERFUL layouts Kathy!!! LOVE your shaker sun, LOVE your Sprinkles vellum clouds & Mickey balloons, LOVE your FUN & FABULOUS designs & colour combos too!!! super sweet layouts! Love the use of sprinkled vellum and the shaker sun! Lovely picture of your daughter! these are FANTASTIC, Kathy! i love that sunshine and the Sprinkles Vellum clouds! awesome use of sequins and i'm totally inspired~! 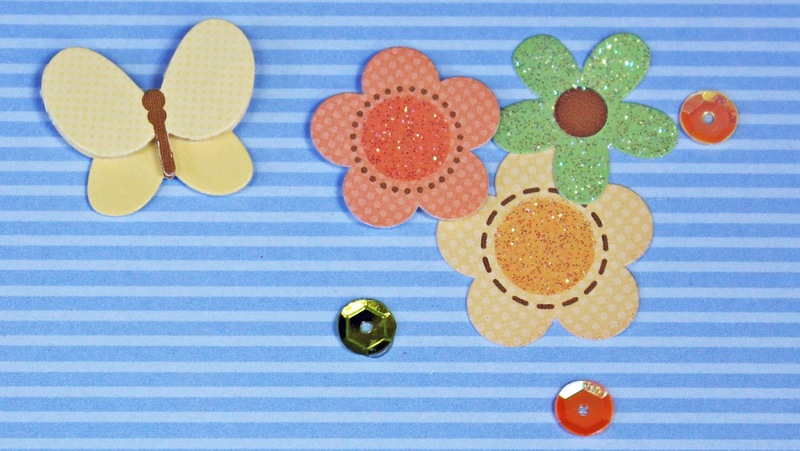 I am totally digging these Doodlebug sequins that come in all shades of the Doodlebug colors!! I have loved seeing the creativity abound and have learned many ways to make sequins rock my projects!!! Thanks to all of you wonderful, creative Doodlebug folks!!! These are great! Thanks for sharing your talent with us! !